The band announced Saturday that Jagger was told by doctors "he cannot go on tour at this time." The band added that Jagger "is expected to make a complete recovery so that he can get back on stage as soon as possible." 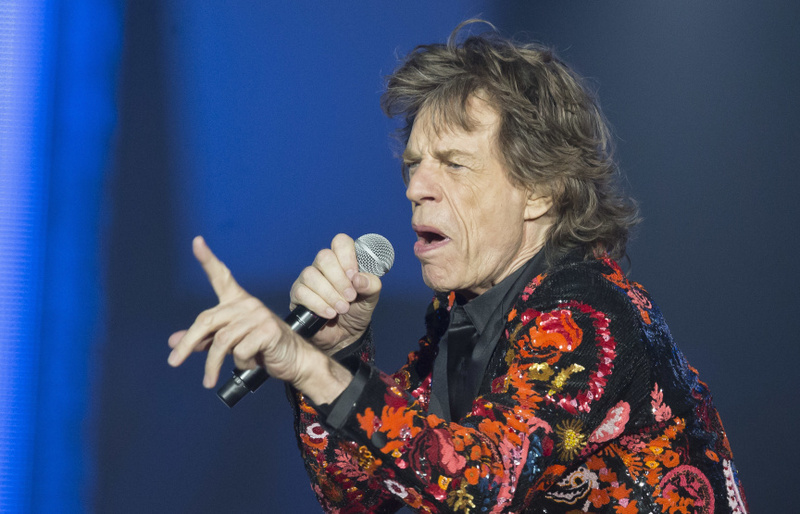 No more details about 75-year-old Jagger's condition were provided. The Stones' No Filter Tour was expected to start April 20 in Miami. Other stops included Jacksonville, Florida; Houston; the New Orleans Jazz Festival; Pasadena and Santa Clara in California; Seattle; Denver; Washington, D.C.; Philadelphia; Foxborough, Massachusetts; East Rutherford, New Jersey; Chicago; and Ontario, Canada. "I really hate letting you down like this," Jagger tweeted Saturday. "I'm devastated for having to postpone the tour but I will be working very hard to be back on stage as soon as I can."